in this article, we will tell you about PAN Card Correction Form Online Download in a very easy and simple way. 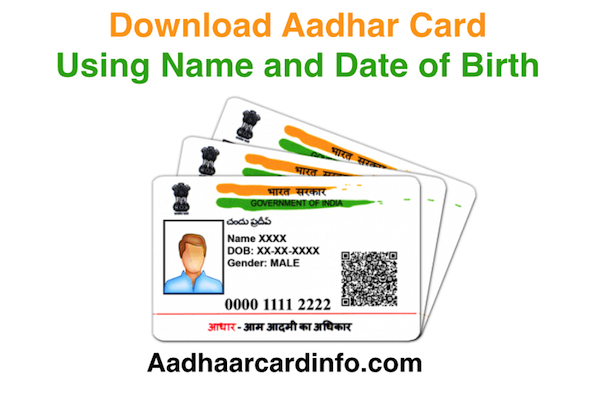 Some time pan card name change is required when your name is printed wrong in the pan card. This is the one thing but there are so many other things like if any women want to change the name after marriage in pan card then this article is very useful. 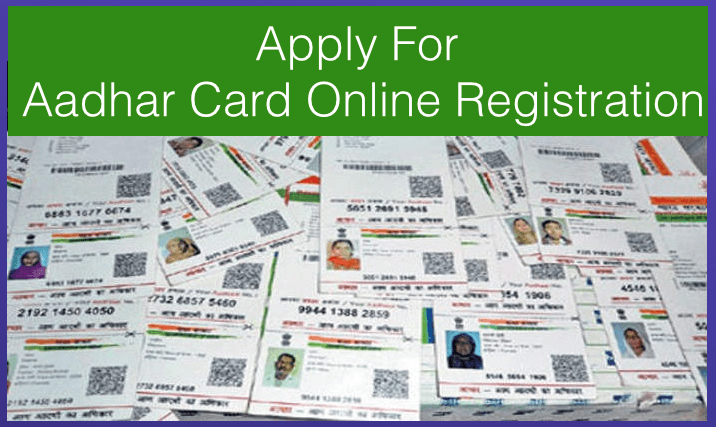 You can apply for PAN Card Correction Form Online. How To Make Changes OR Modifications in Pan Card Data ? if anyone needs to changes any personal detail from their PAN card then you must download the pan card correction form and fill with all the changes you want to make in your pan and then you need to post your supporting document with PAN Card Correction Form. You can Access the required form from this link. 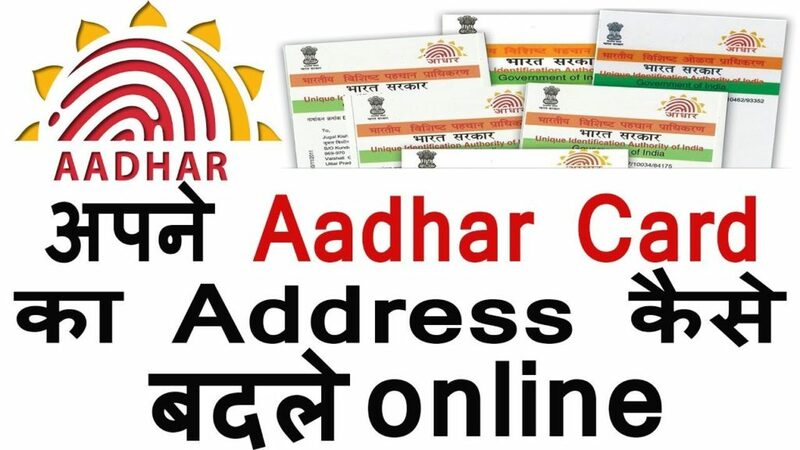 You need to submit the form with all required changes you want to implement in your PAN card. 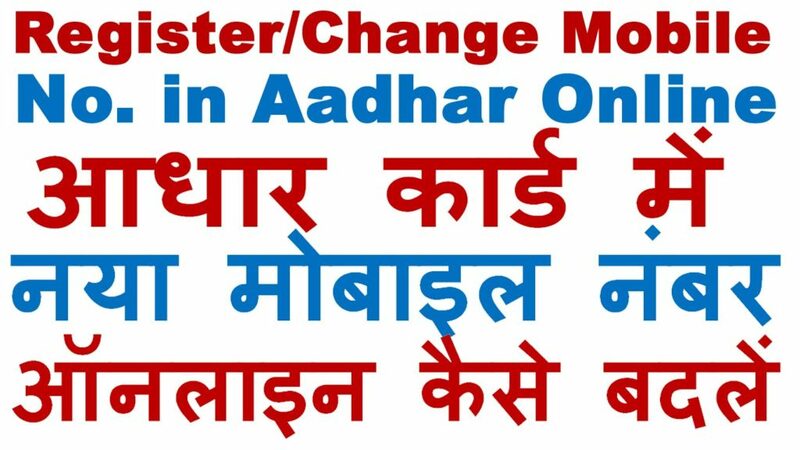 1) Applicant should fill in his/her New PAN Application Form 49A “online” through UTIITSL’s site http://www.utiitsl.com/ under the menu option Services->PAN Card->Apply. Instructions for filling up the form as provided on the website should be followed while filling up each information on the form. 2) Applicant should click on “Validation” followed by “Submit” button once the application is filled in. 3) The filled-in application form is visible on the screen for thorough verification by the applicant. Applicant should verify it for correctness of the information being submitted. 5) Applicant will be re-directed to Payment Gateway site now by choosing either of the available gateway options – BillDesk and PayU India. Here applicant is free to choose any of the gateways depending on applicant’s payment card issuing bank option available in the two options. 6) Applicant needs to carry out the payment attempt with his/her card details using one of the following options: Netbanking, Credit Card (Master/Visa), Debit Card (Master/Visa), Cash Card or any other as seen available on the Payment Gateway site. 7) Applicant may get a “Success” or a “Failure” as a result of this online payment attempt, accordingly, the message will be displayed clearly. 8) On payment “Failure”, message of failed transaction will be system-endorsed on the filled-in form visible on the screen. Applicant may either Cancel, go back OR Retry making the payment. 9) On payment “Success”, payment confirmation will be system-endorsed on the filled-in. 10) For “Success” cases, Applicant should “Save” OR take a print-out of the filled-in form visible on the screen through the “Print Form” option provided. 11) On the printed form, Applicant should affix two (same) photographs of 3.5cms X 2.5cms size. 14) Applicant is now ready with the complete set of application that includes one filled-in, signed, photo-affixed PAN Application form endorsed with “payment confirmation” alongwith the three supporting documentary proofs. 15) Applicant should submit or dispatch this complete set of his/her application to the nearest UTIITSL office address below at any one of Mumbai, Kolkata, Chennai or New Delhi regions for processing and issuance of his/her PAN Card. 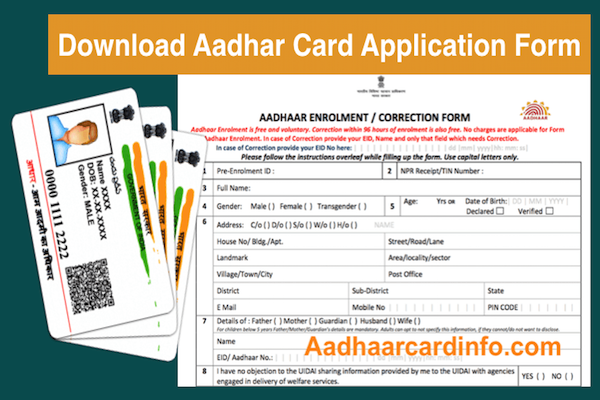 The document is Required For Pan Card Correction. These are the main document which requires for Pan card correction. 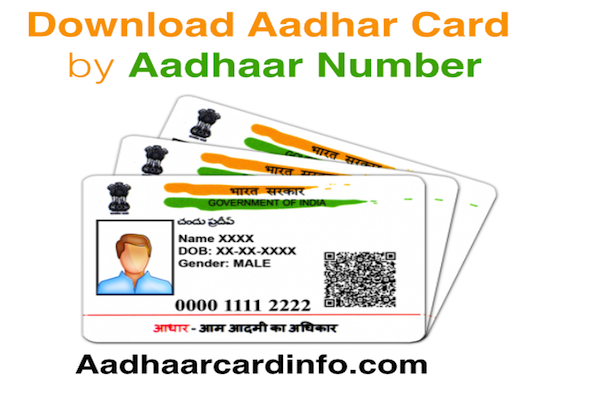 I have written one complete article for Documents Required For Pan Card Application.